Ray’s OCD symptoms began when he was 5 years old, worsened during his teen years and became mainly sexual in nature. With the help of this mother, Ray beat back his OCD with exposure response prevention therapy (ERP). By the time he was a senior in high school, his symptoms had become negligible and his life had returned to normal. 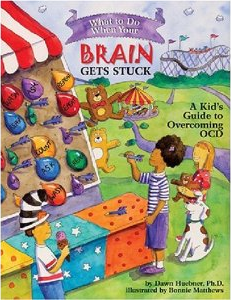 Ray decided to write this book to help other adolescents who are suffering from OCD. 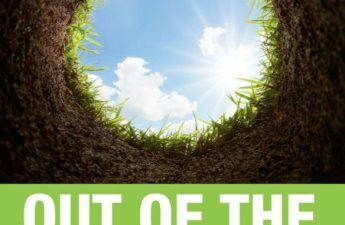 He gave a moving account of how he overcame severely distressing and debilitating OCD symptoms and was now living a largely symptom-free life as a college student. His powerful speech detailed his journey to overcome his OCD symptoms with the help of his parents. 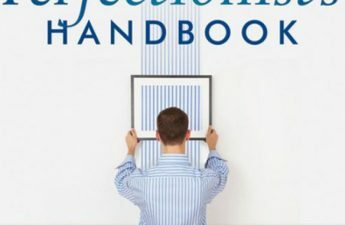 Ray’s book describes in detail, openly and honestly, the trial and error process the family used for exposure and response prevention for Ray’s OCD. 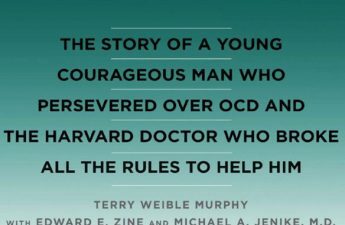 This book does bring “a ray of hope” to those that suffer from OCD. 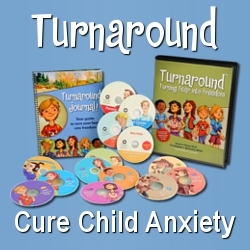 It is a great resource for teens, and parents will find it very helpful. Ray St. John is a 19-year-old who has obsessive-compulsive disorder (OCD). 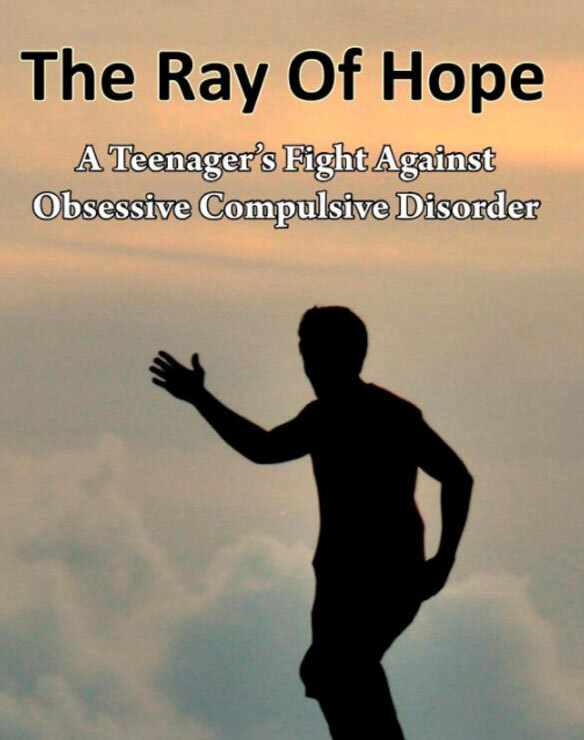 In his first book, The Ray of Hope: A Teenager’s Fight Against Obsessive Compulsive Disorder, Ray describes what it’s like being a teenager who has OCD and provides guidance for those who have OCD. Finding X: One Family’s Solution to Obsessive Compulsive Disorder is Ray’s second book on OCD. In his new book, which is co-authored by his mother, Ray tells more of his OCD story and how he overcame it. Ray hopes that by writing his books, he can help those who deal with OCD find their way through it to a better life. Ray is currently a sophomore in college and is thinking about a career in medicine or medical research. His current focus is on neurobiology, an area he became interested in because of his experience with OCD. on Amazon in hardcover and Kindle.